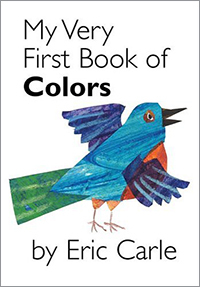 From Eric Carle, the New York Times bestselling creator of beloved books including The Very Hungry Caterpillar and The Grouchy Ladybug, comes From Head to Toe, a colorful and energetic board book that will have young readers clapping their hands, stomping their feet, and wiggling their toes! What color is a bluebird? Easy to answer, but even easier when you have the color to match it with. Find the color in the top half of a page that matches the picture on the bottom half. 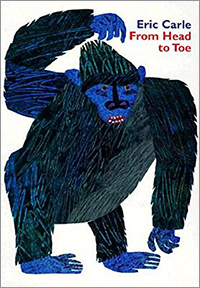 This is a split-page board books from the popular series from Eric Carle. 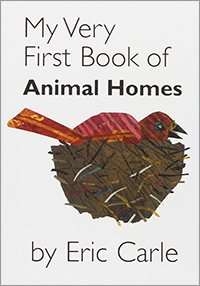 In the brilliantly colorful My Very First Book of Animal Homes, children can match each animal with the home it lives in. Full of vibrant animals, these books are loads of fun for young children.